The company OR.MA. 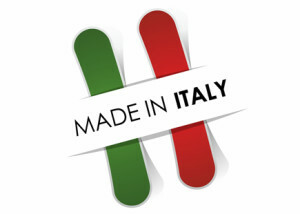 Italy, based in Pisticci Scalo, in the province of Matera (Basilicata), has always been involved in the production and marketing of non-woven fabrics exclusively produced in Italy. The peculiar feature of the company is the pride and the passion contributing to develop the manufacturing made in Italy and exporting worldwide. In a market where many companies prefer to dislocate production to countries with lower labor costs, OR.MA. pursues business objectives while remaining on Italian territory and putting to value the professional skills and expertise gained over many years of experience.